The perfect spot to build your dream home. 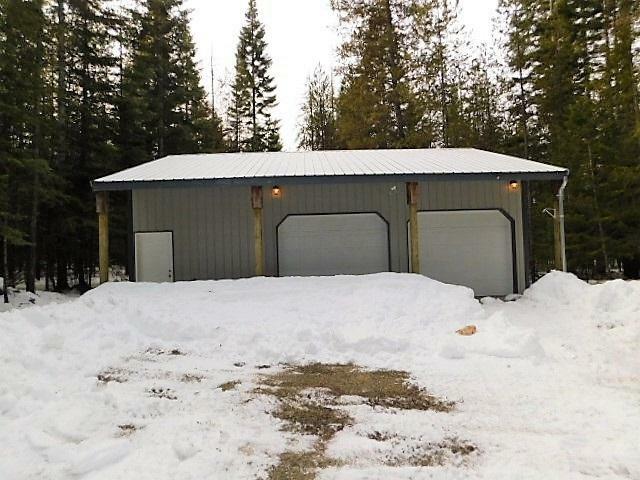 This level, nicely treed 10 acre parcel includes a well built 1000 sq ft (mol) shop, a 7GPM well and power is installed. 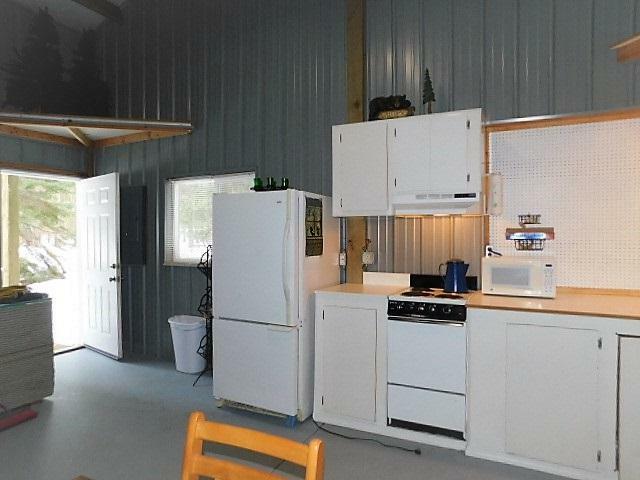 With a fully functional kitchenette, it's set up to stay in while building or great for weekend getaways. 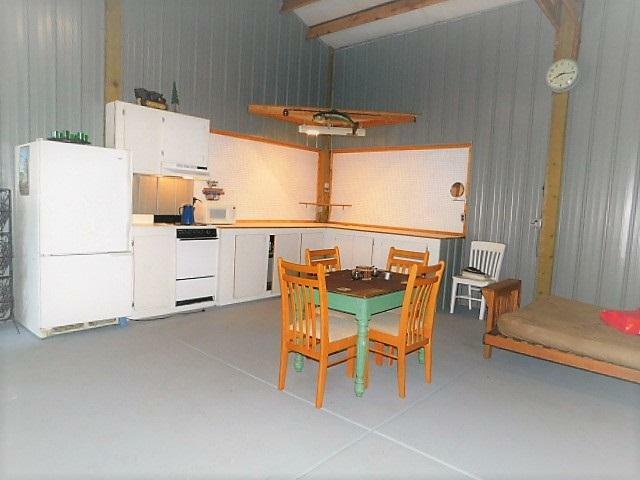 Nice garden area, heavily treed for privacy and only 7 miles from town. 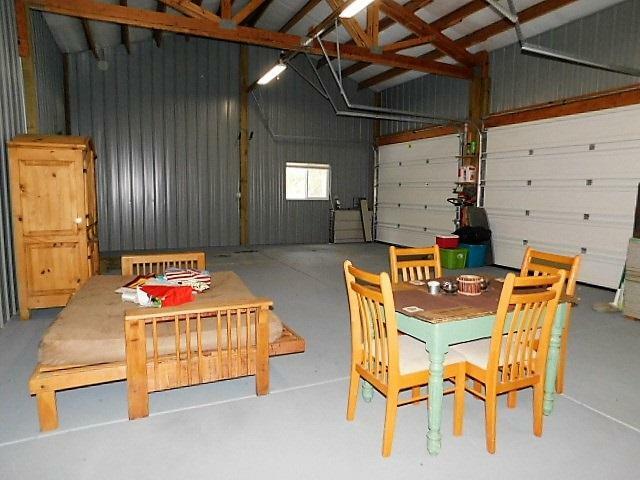 Ideal for snowbirds or hunters and close to the Pend Oreille River. Fiber optics are available, economical PUD power and NO CC&R's.